Slack has taken the plunge and decided it’s time for a rebrand. The company whose identity has changed very little since it first launched in 2013 has opted for a brave update, simplifying it’s colour palette and sharpening its typeface. The logo itself still resembles the original hashtag (octothorpe) however Pentagram has introduced two new shapes to highlight Slacks collaborative and communicative values. Both these shapes sit alongside each other beautifully and interconnect using a structured, grid layout. Pentagram explains that the speech bubble and lozenge can be extracted to provide graphic elements. Not only has the logo mark been simplified but so have the colours. 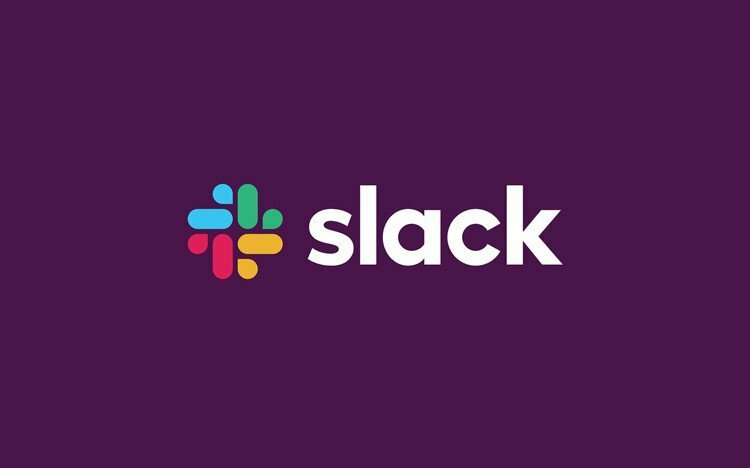 The original Slack logo contained 11 different colours and because of its opacity, the logo was obscured if placed on a background that wasn’t white. Now however the logo has been successfully stripped down to 4 colours with Pentagram opting to use the characteristic aubergine purple as an accent colour. 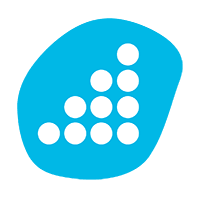 As the brand hasn’t been dramatically updated since it’s the first release this refresh is going to come as a shock to it’s most loyal users, on the other hand, it will be crucial to position Slack in today’s market. Slack is certainly leading the way when it comes to business communication and by investing in its identity it has shown it’s competitors and users that design is a key factor in its future.